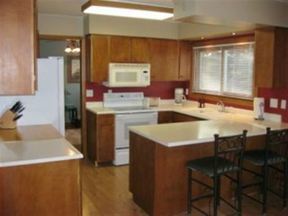 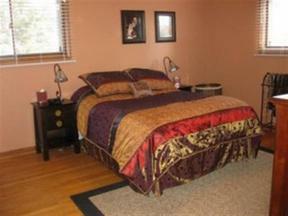 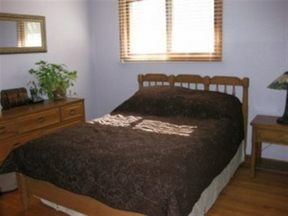 Seller Saved $6,160 Well maintained home with an open layout. 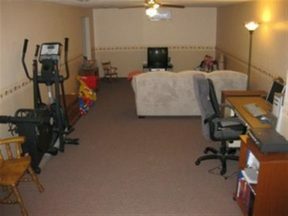 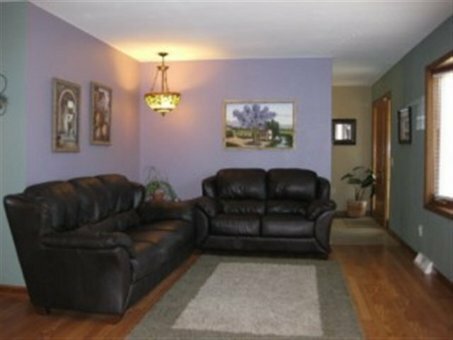 Interior offers oak and laminate flooring, eat-in kitchen with walk-out to a deck and brick patio, lower level family room, workshop area plus additional hobby room and a storage area. 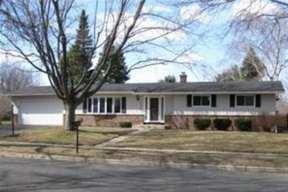 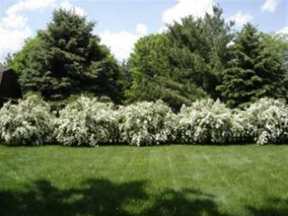 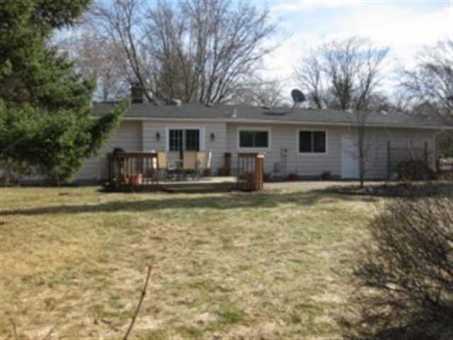 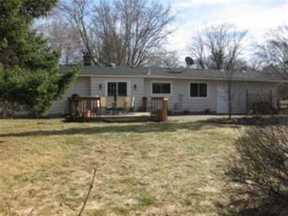 Large 1/2 acre lot with a fenced in yard and beautiful landscaping. 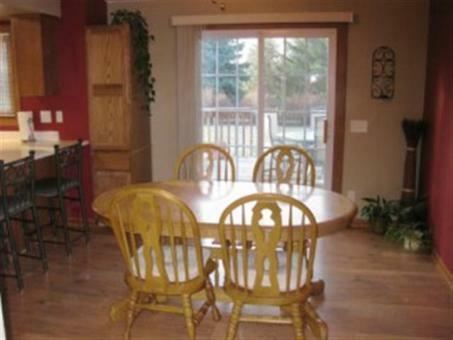 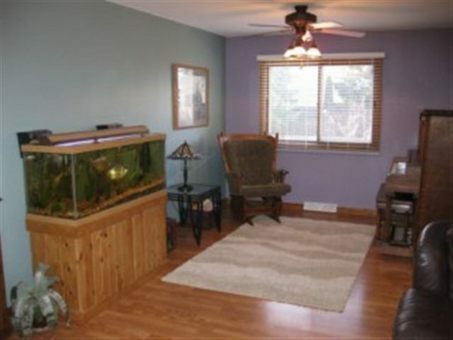 Many updates and move-in ready all in a quiet location near parks, lake and shopping. For more information contact Jessica at 608-239-2122.